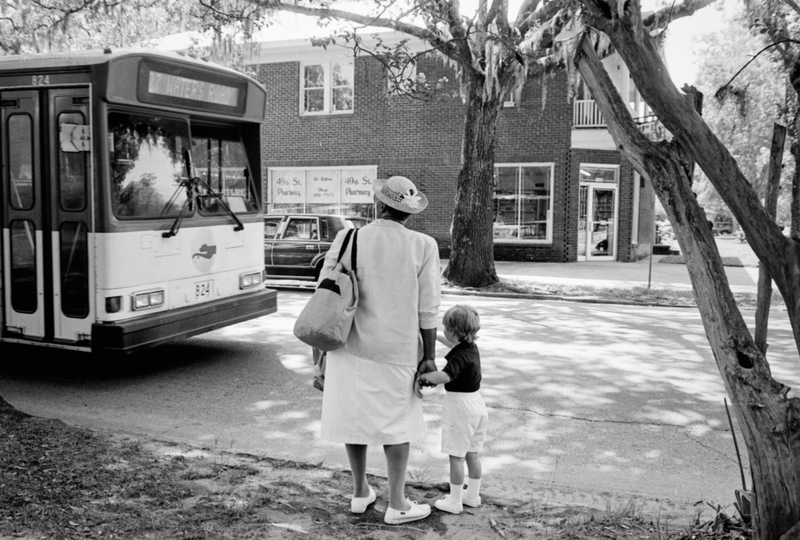 Other Mothers is a documentary photography project that focuses on six women who work as full-time nannies in Savannah, Georgia. Photographed over a span of six months, these images offer an intimate look at the bond between caretaker and child and gives us a glimpse into the tenderness and tension that exists within these special relationships. Other Mother's also explores, in a subtle way, the complexity of race relations in the South. 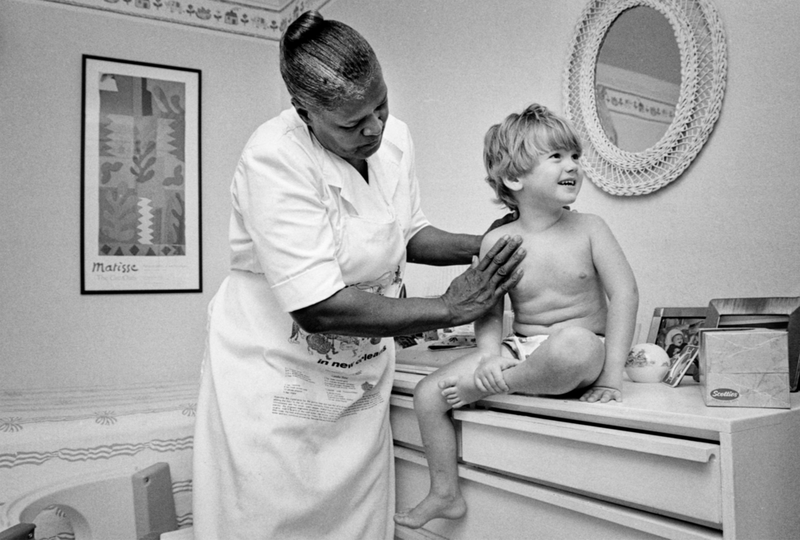 My attraction to photographing nannies grew out of my desire to pay tribute to the lives of women who are paid to love children that are not their own. My own childhood was filled with memories of my beloved Sadie. She was, in essence, all the things my mother could not be. The most important of which, was home. I assumed Sadie was a member of my family, something akin to a grandmother. I was too young to understand race, or what it meant to work for pay. I only understood how happy and safe I felt when she was with me and how lonely and odd the house felt at night when she was gone. Just after my 6th birthday my family decided to move south from Jacksonville, Florida to Pompano Beach. Sadie helped pack the house and somewhere in the middle of the packing I realize that Sadie would not be coming with me. On the last day, Sadie hugged me hard, told me she loved me, and I knew I would never see her again. I cried for months. It was my first big heartbreak, and still a tender grief. 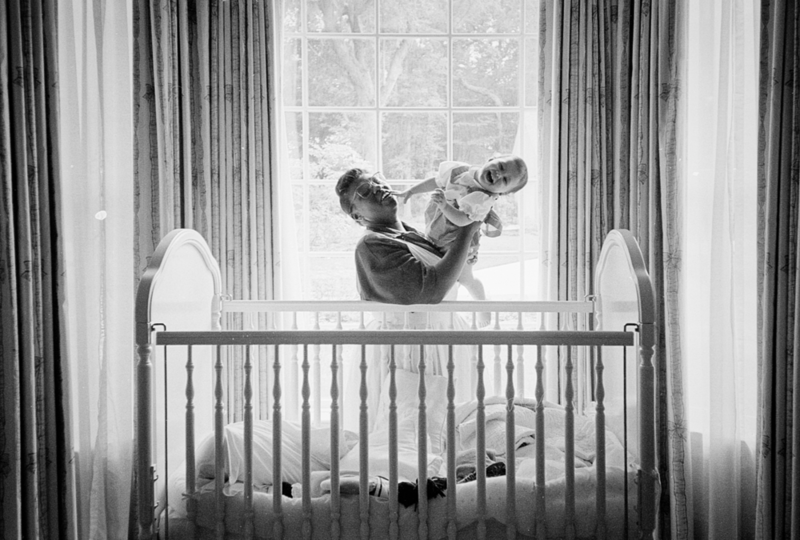 When I began professionally photographing children and families I discovered a beautiful hidden world of nannies. I would arrive a few minutes early to find beautifully dressed babies and children kept happy and content by their own Sadie’s. In time I was trusted to return and was invited into their private daily world. What I found were strong, proud women who carried out beautiful acts of love above and beyond what was required for their jobs. What I regret now, many years later, is that I failed to capture the larger context of the women's lives and instead made the mistake of photographing them only within the context of the white families they served. I would make a much different choice today. It is my hope that these photographs pay tribute, in their own limited way, to each of the women’s powerful strength and amazing grace.